Stoffel Vandoorne says he is aware of interest elsewhere in the Formula 1 paddock, but has reiterated his desire to race with McLaren next year. McLaren’s reserve driver scored the team’s first point this season when standing in for the injured Fernando Alonso in Bahrain. 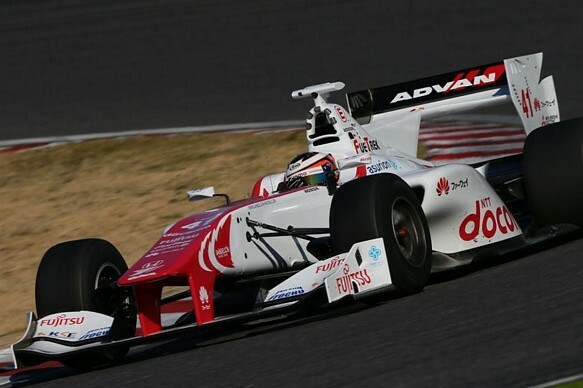 Despite the late call-up, with Vandoorne on Super Formula testing duties in Japan at the time, the 24-year-old Belgian acquitted himself well, finishing 10th. After being given a taste of F1, Vandoorne is naturally eager to nail down a permanent race seat with McLaren for 2017, but has admitted to possibilities elsewhere. After finishing third at Suzuka in his Super Formula debut, Vandoorne suggested the series’ spec-Dallara “feels like the quickest I’ve ever driven around corners,” given the high levels of downforce. The one noticeable difference for Vandoorne in Super Formula compared to F1 and former GP2 days is tire life and the kind of racing that lends itself to. Whereas current F1 and GP2 tire supplier Pirelli’s brief has been to make tires that degrade, resulting in multiple pit stop races, the rubber in Super Formula allows a driver to push for an entire race. 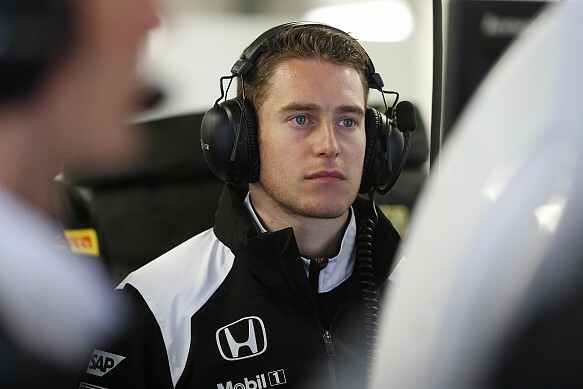 Vandoorne can see the merits in both types of tire. “The tires are very different to what we have in F1,” he said. “With Pirelli tires the racing is definitely very exciting, you always see a lot of overtaking, you can follow the cars quite closely, and the degradation is a part of it and has definitely helped the overtaking on different racks. “In Japan the race was also exciting, but there was not that much overtaking, it was very difficult to follow, probably because the cornering speeds are very high. It’s different, it’s very difficult to compare them. “The thing is we like to push, to go flat out all the time, and that’s the first instinct of any racing driver – to go as fast as we want to go.